The Dr. 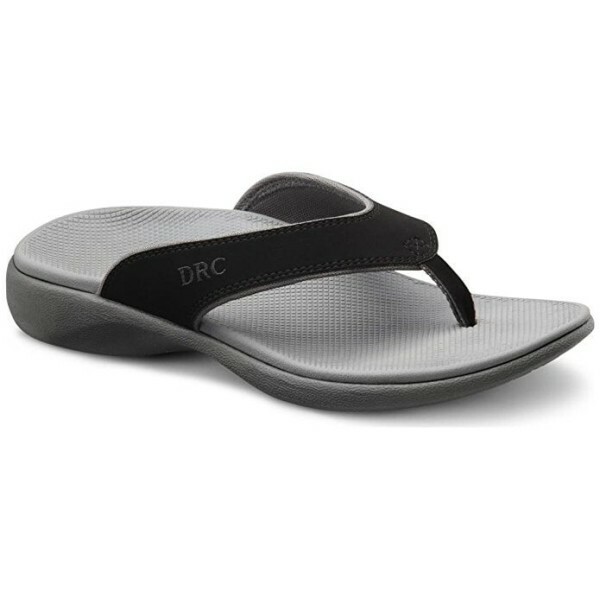 Comfort Collin flip-flop is an men's Ortho Sandal featuring a dual density midsole, integrated post & shank and comfort cushioned footbed for true arch support. After a wear of the Collin, you will have a whole new view on comfort from a flip-flop. 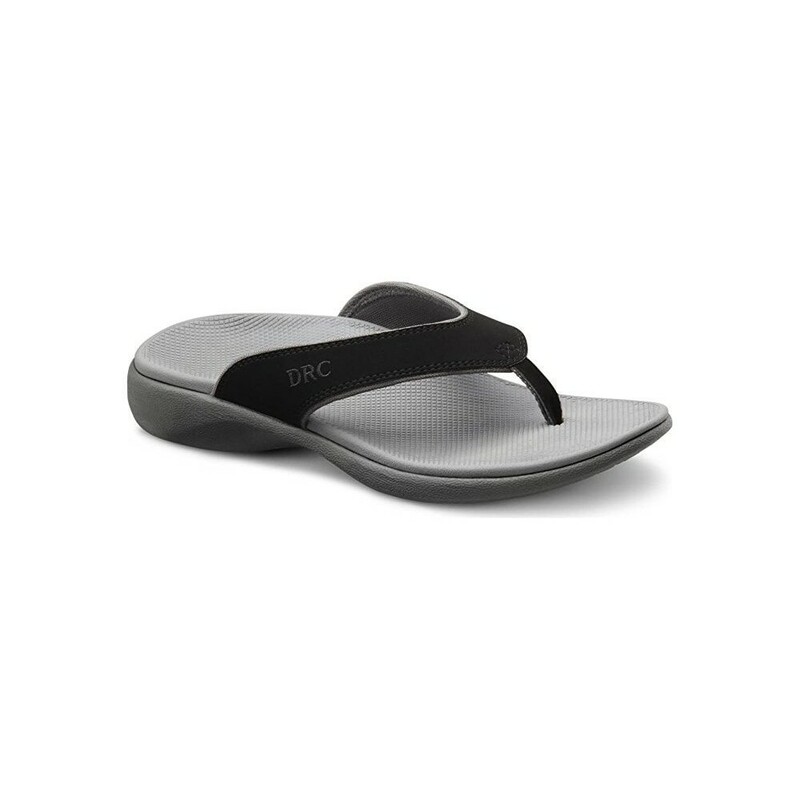 An extremely lightweight thong style orthotic sandal created for total body health. Dr. Comforts ortho sandal collection helps correct posture, alleviate foot pain, back pain, shin splints and aching legs. 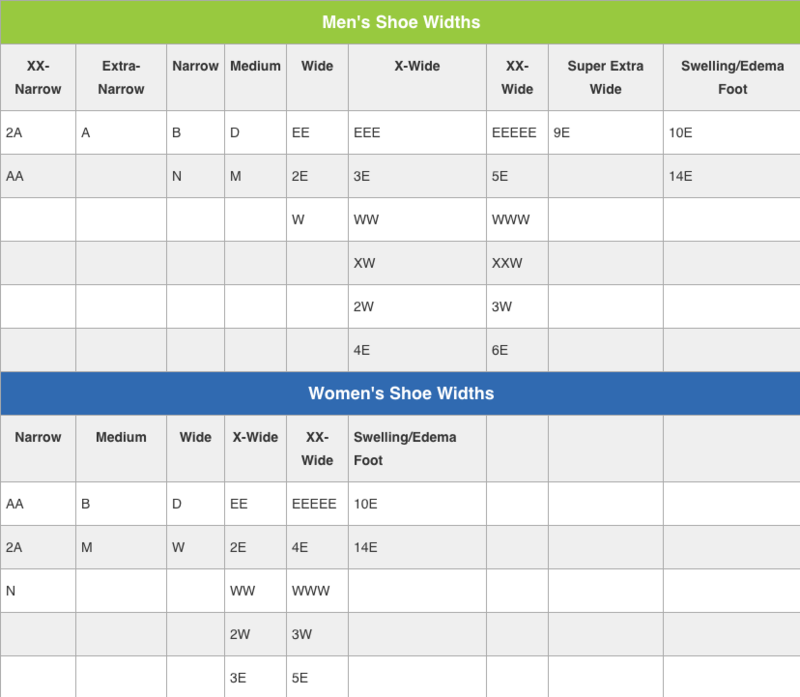 Fits Medium and Wide widths. 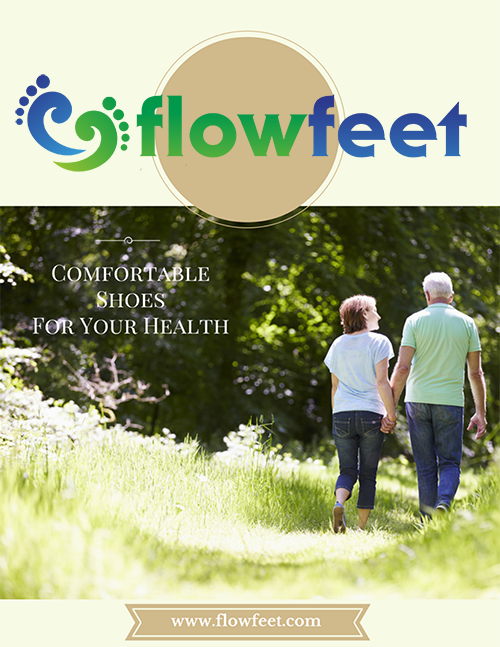 Orthotic Supportive sandal has added arch support for comfort.